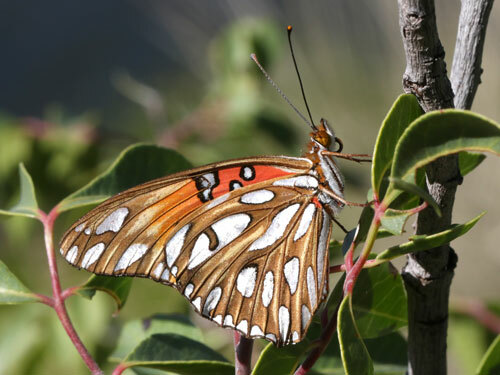 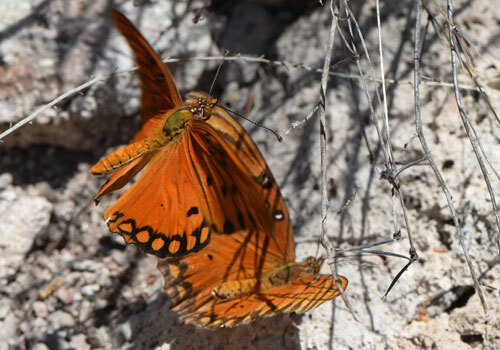 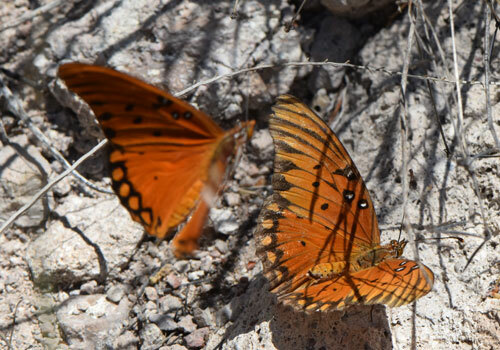 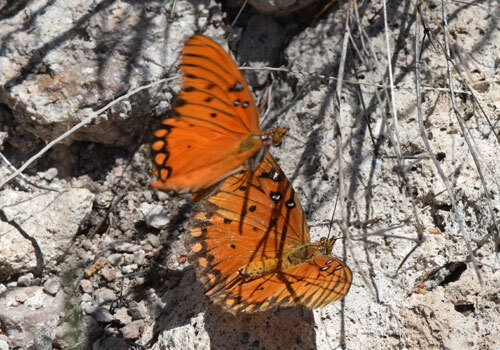 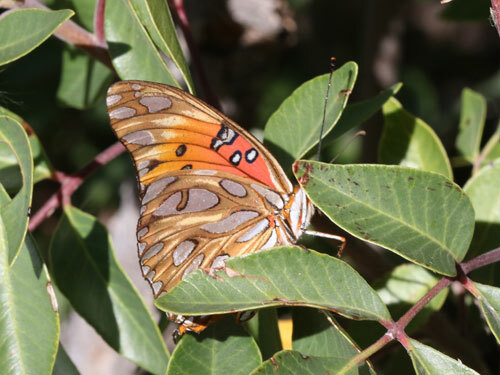 ARIZONA April 2015: A must see butterfly of my trip to the south. 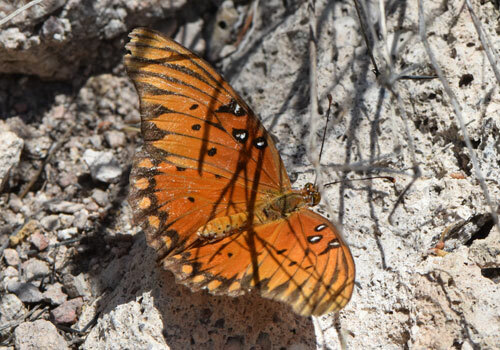 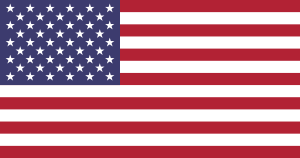 We found it in a few locations, but only a few at a time. 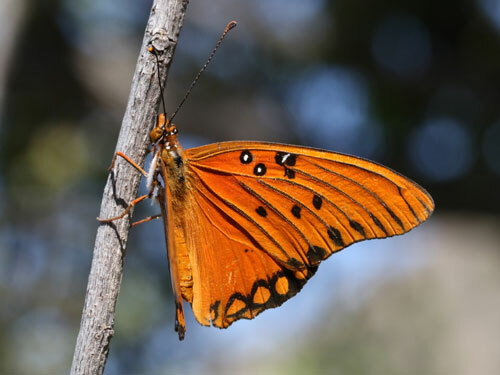 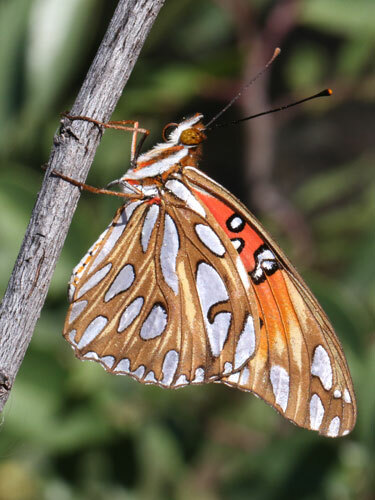 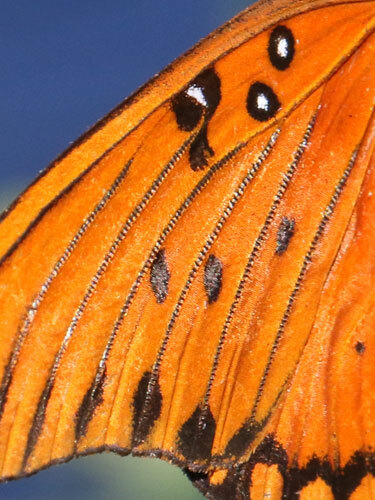 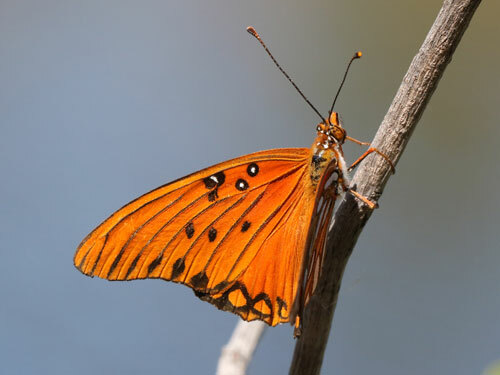 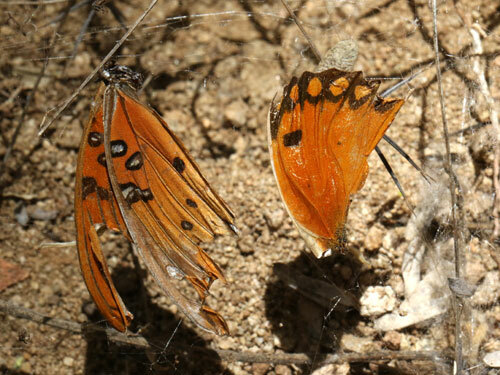 Its rapid orange form is very distinctive in flight.